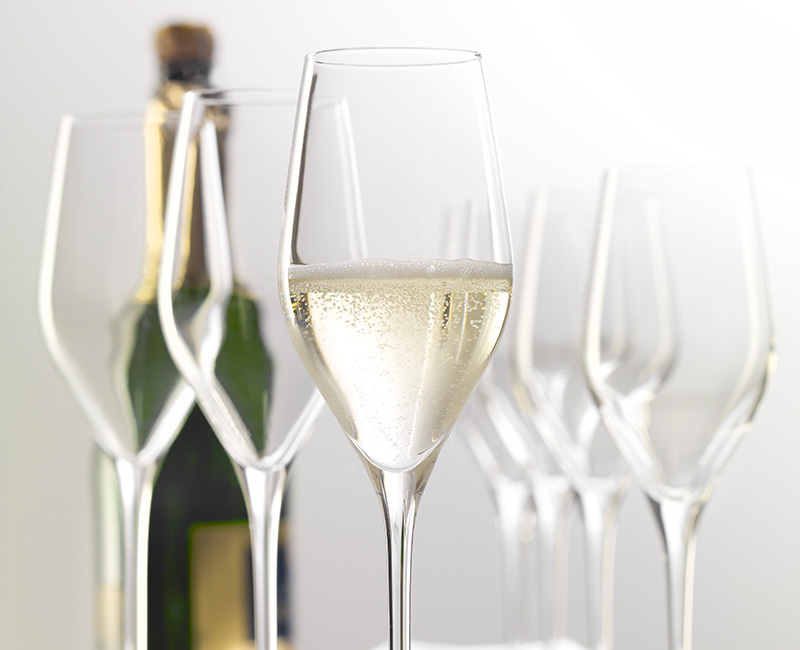 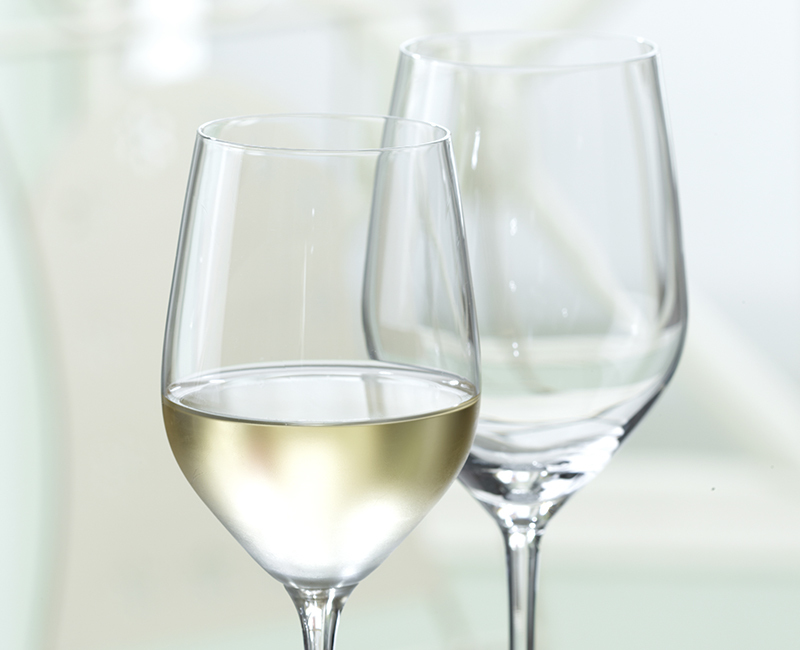 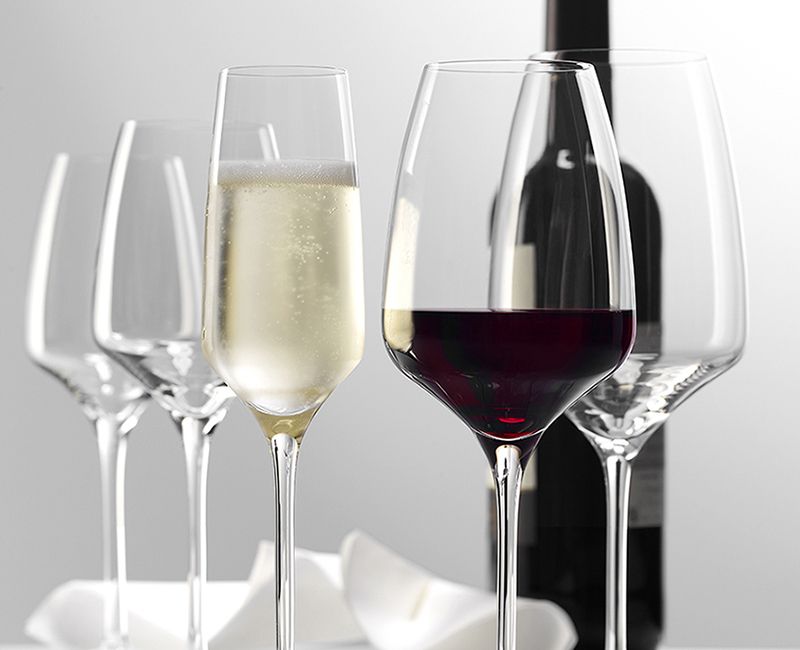 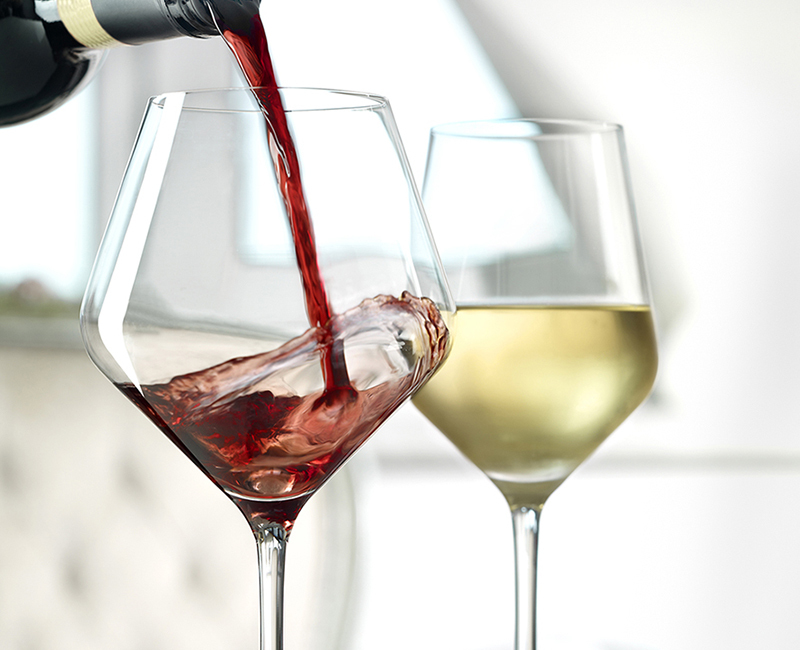 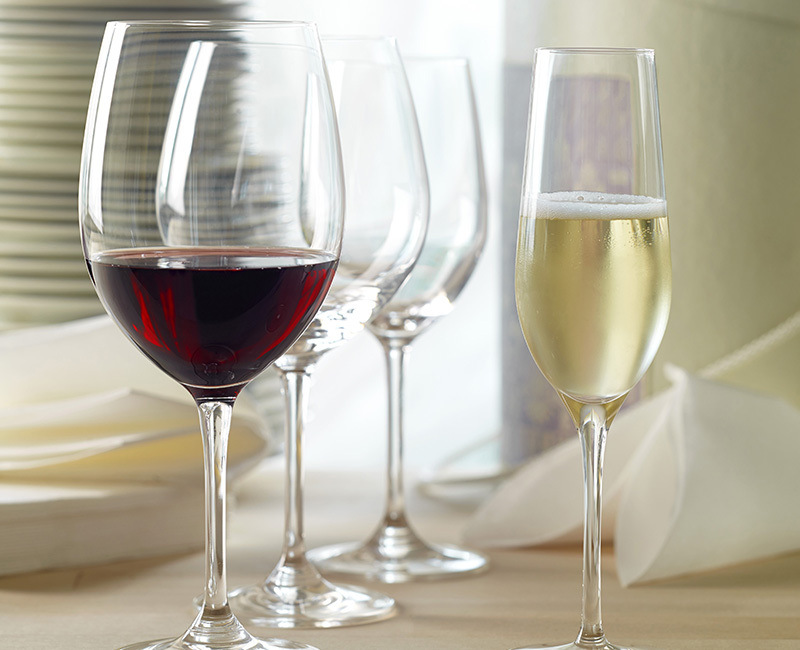 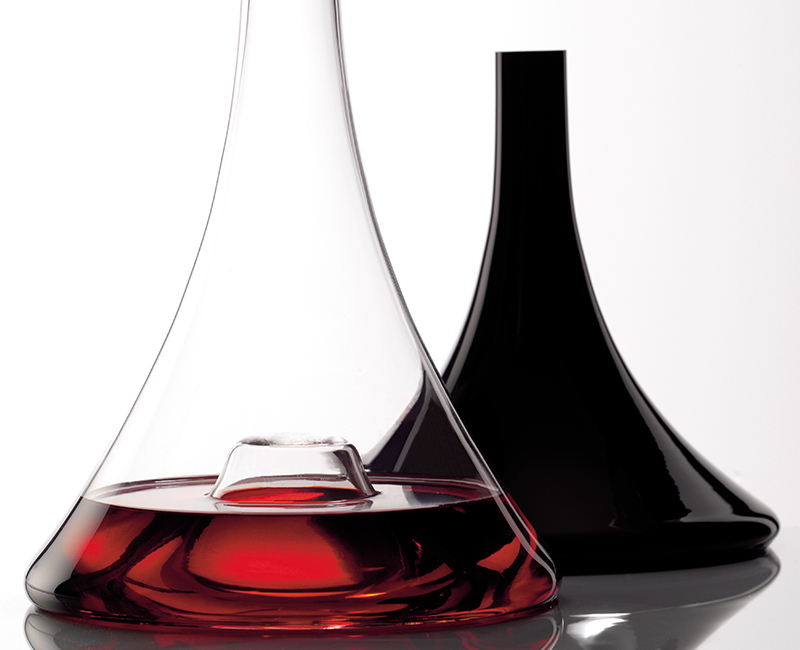 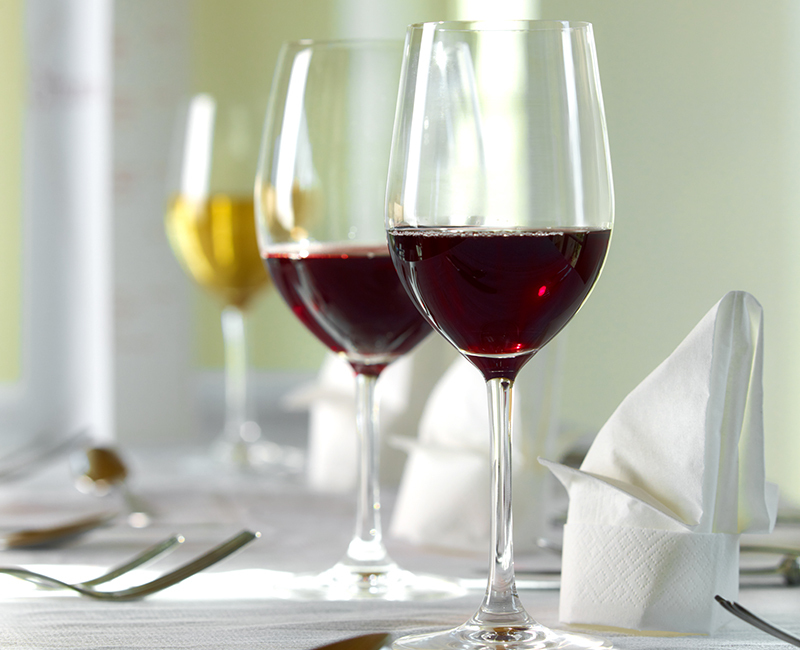 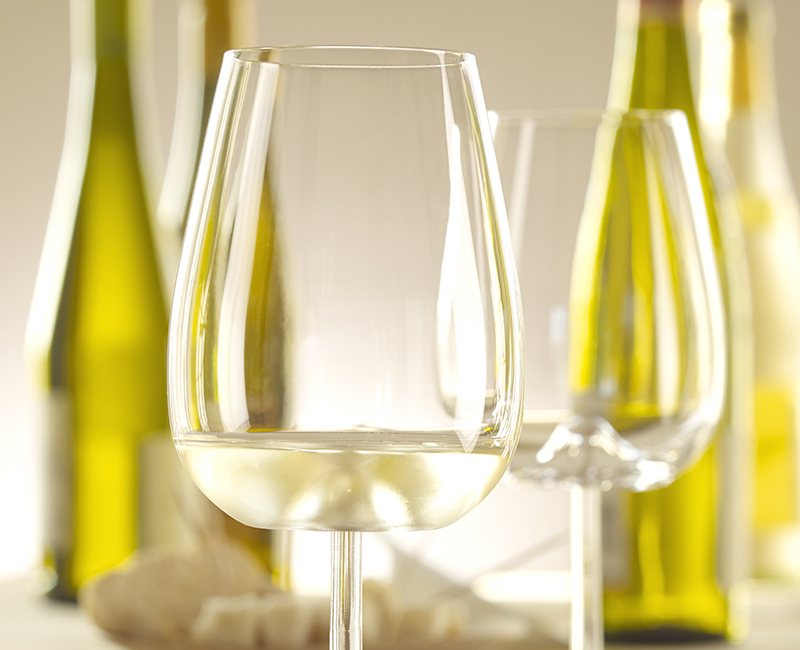 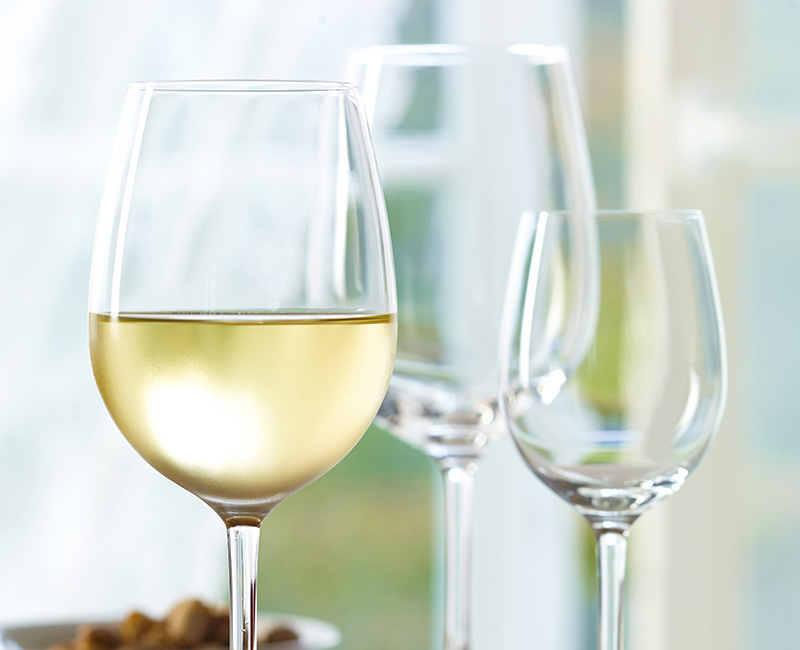 The lead-free crystalline glass of Stölzle Lausitz convince with brilliance, high breakage and dishwasher resistance. 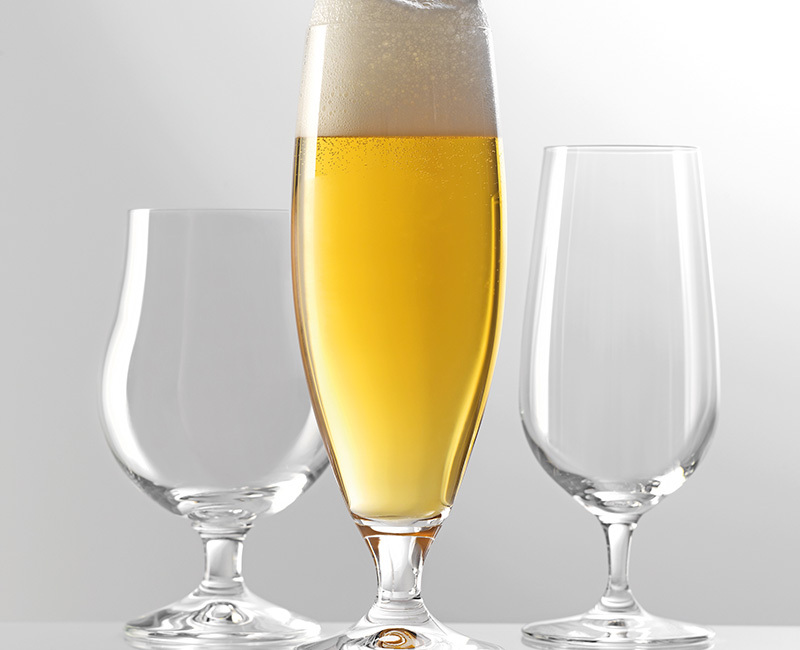 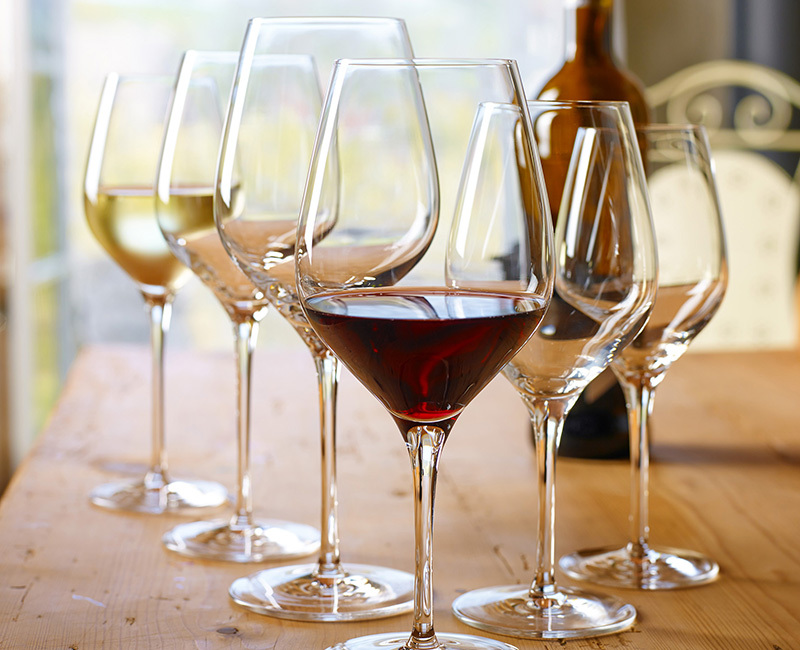 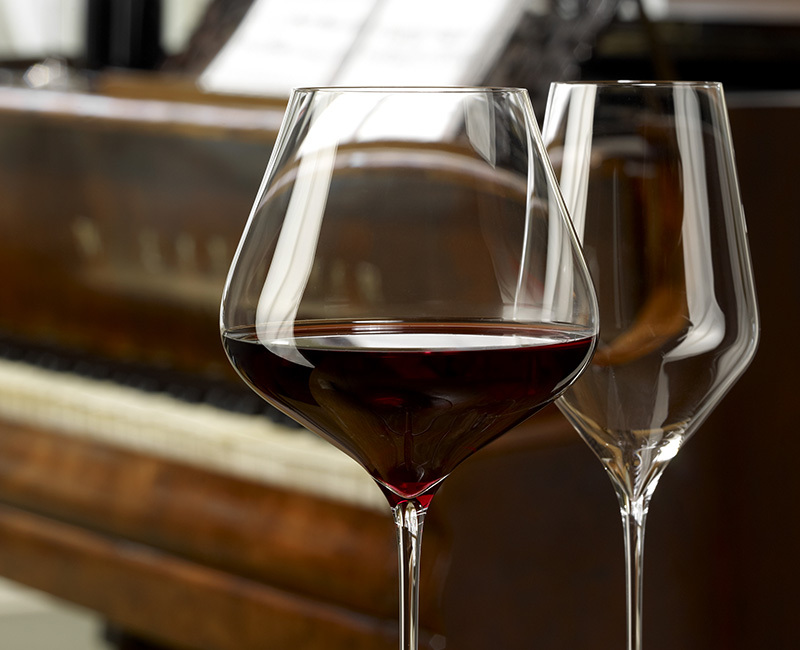 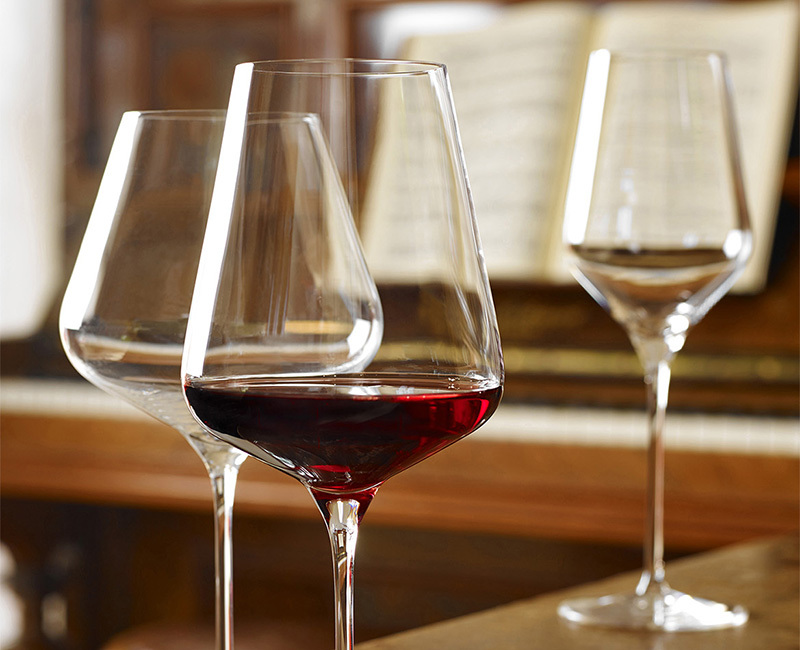 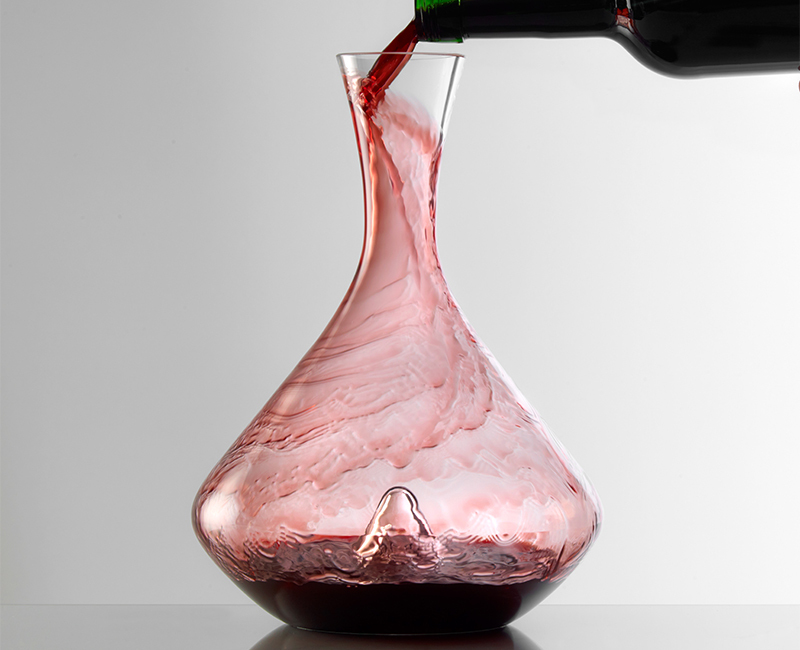 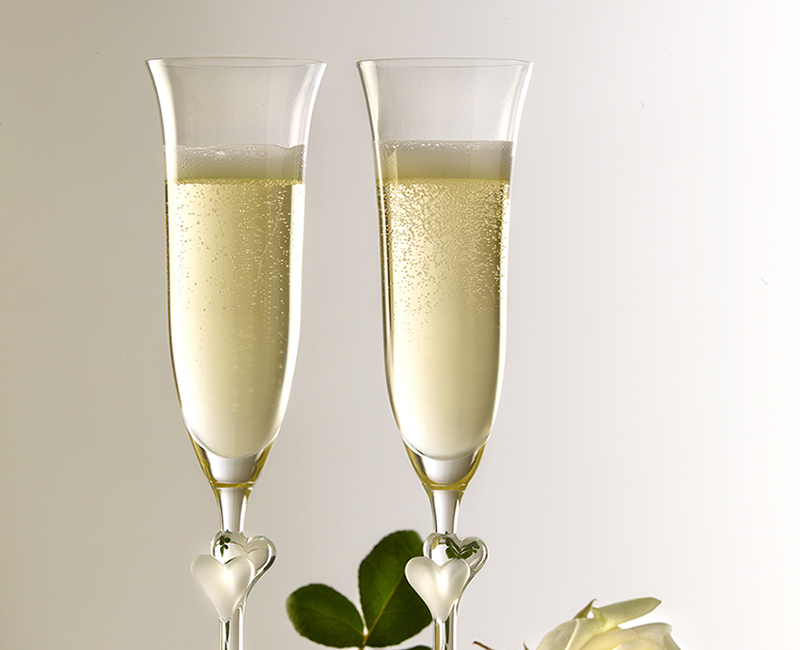 Stolzle is one of the few glass manufacturers who is able to produce a one piece glass. 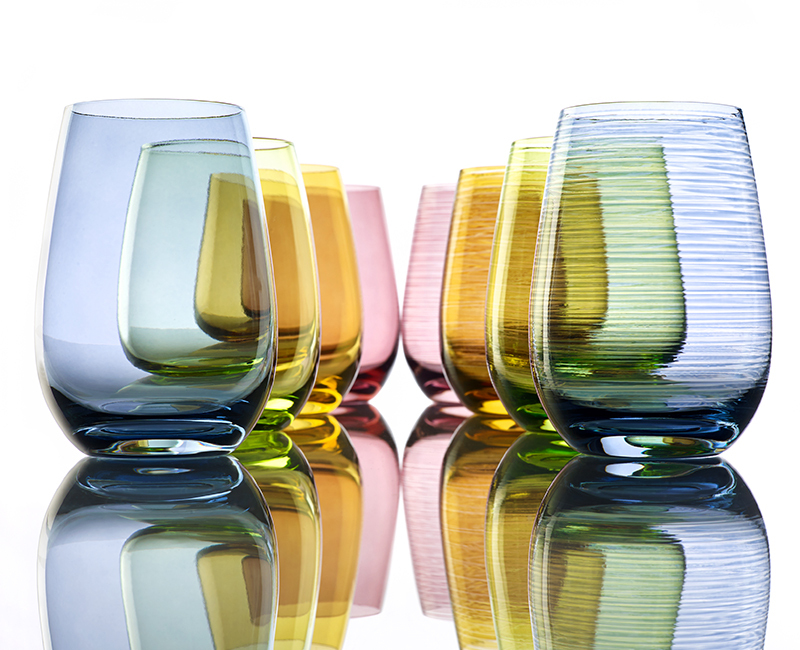 The result are machine made glasses with the features and elegance of mouth-blown glassware without any joints and seamlines. 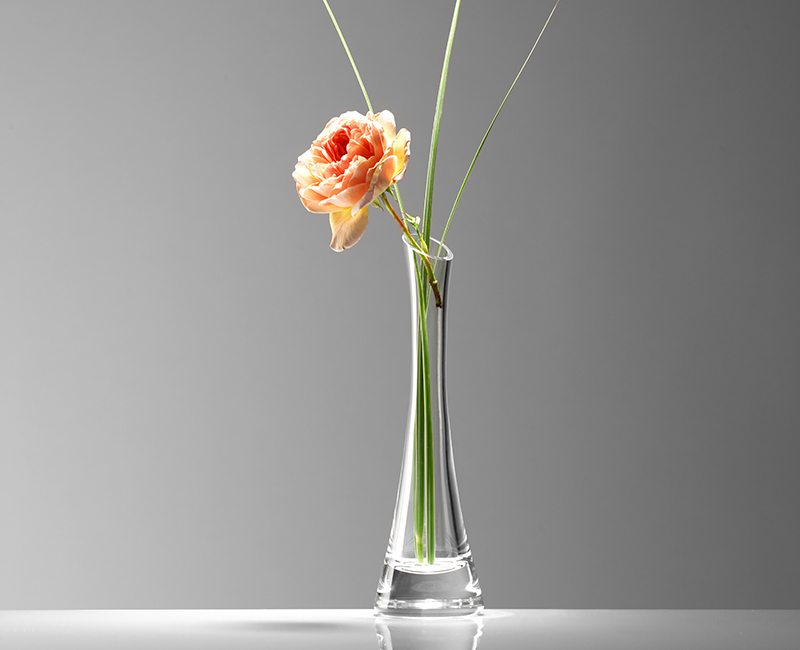 The glass is far stronger and has a higher durability. 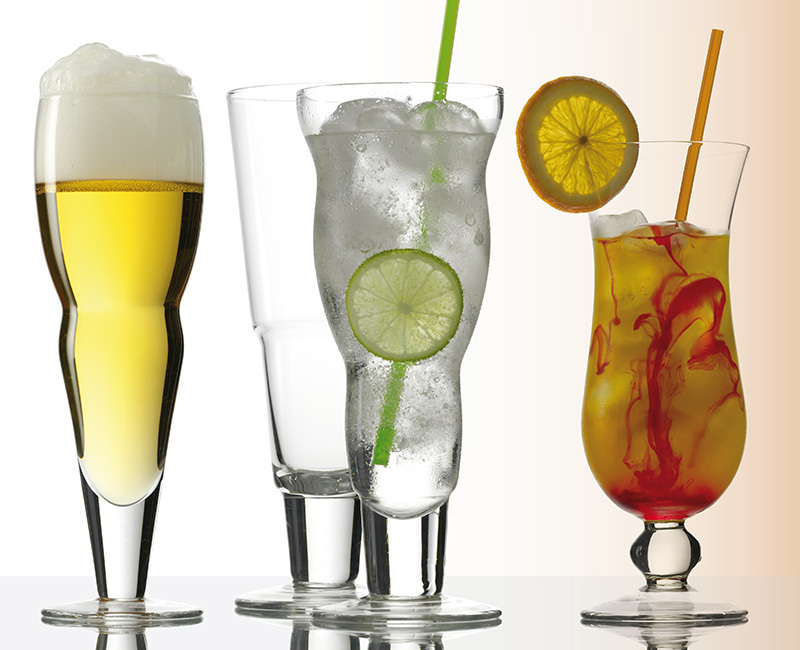 Professional design guarantees optimum performance and appreciation of each beverage in its relevant glass. 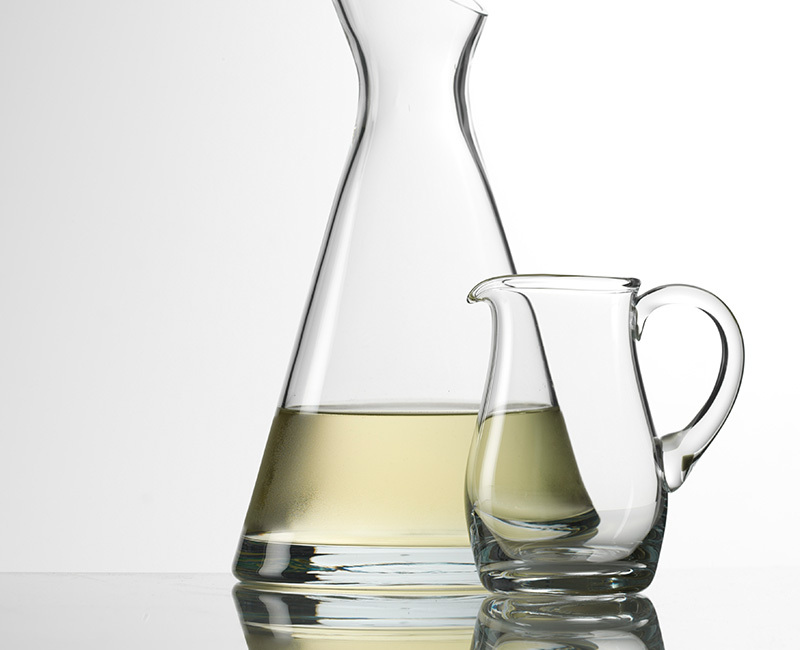 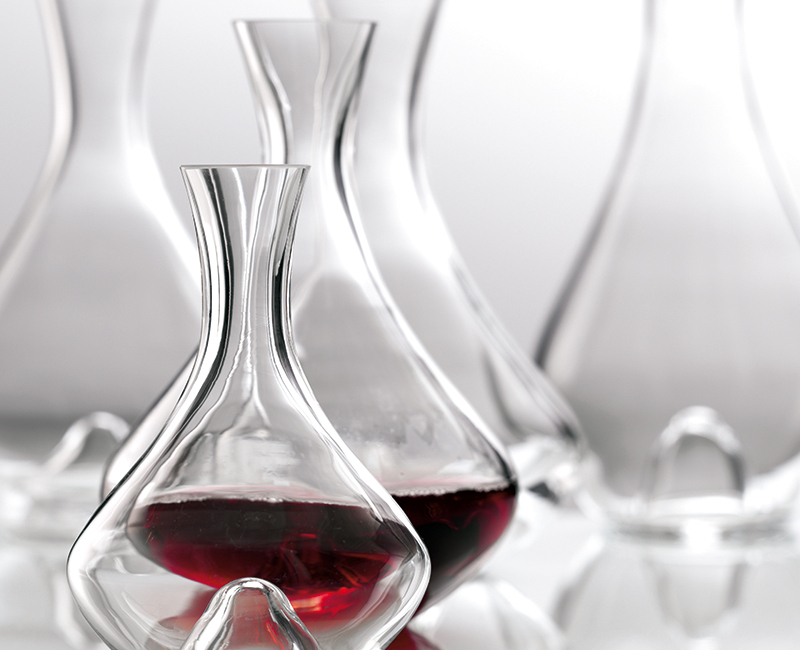 Stölzle Lausitz produces up to 40 million machine-made glasses per year and sells various carafes, decanters and jugs as well.